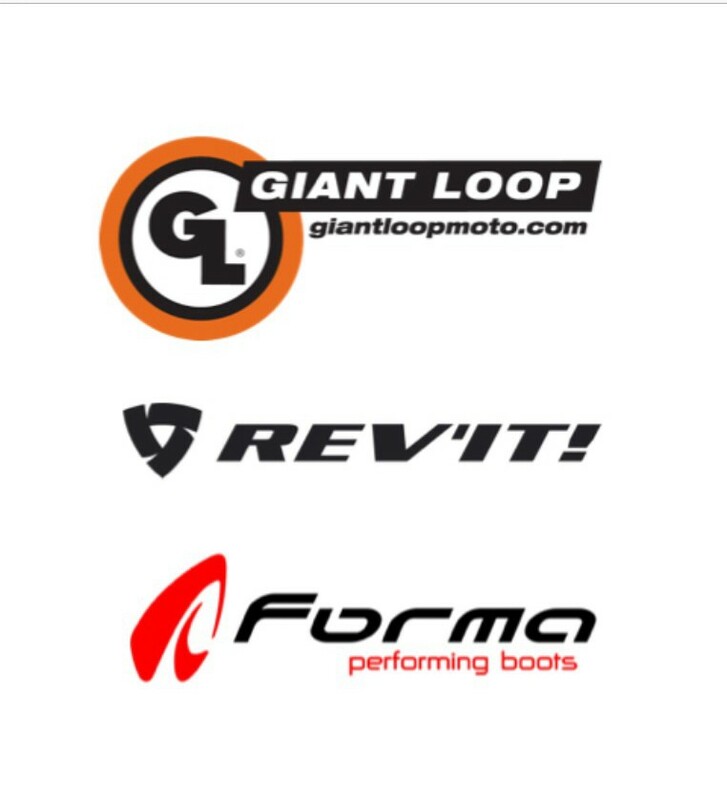 Motoqueros of The World – Let’s Fill The Map! 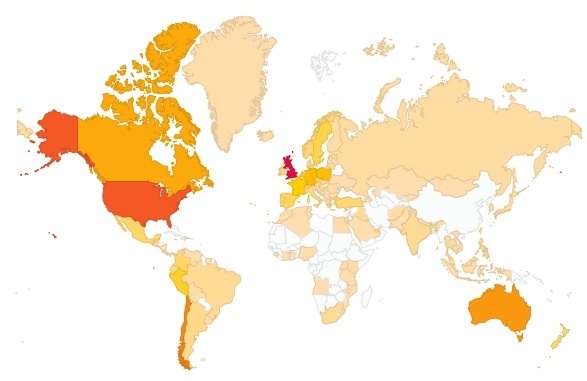 I recently found a way to view a map showing all the countries within which someone has viewed my blog. I was amazed to see just how far someone can reach out with a simple story, courtesy of the World Wide Web. Here I am, riding my bike in South America and writing about it – nothing more complicated than that – yet people in Azerbaijan, El Salvador, Sierra Leone, Greenland, Taiwan and 109 other countries are in some small way sharing my experiences here with me. In a world in which the internet has become so ubiquitous, this may seem like no big deal. But when you stop and think about it, for me at least, it is. It’s amazing that the simple events that make up my experience of life each day – riding down a dirt track, visiting a mountain village, repairing my bike, witnessing a beautiful vista – can also be part of other people’s realities across the globe. One reader may be inspired, another entertained, and yet another simply informed of something he or she hitherto didn’t know; but they are all affected in some way. My experiences become theirs too. As I studied the map, an idea came to mind. There are still a lot of countries not yet on the list. I thought it would be fun to try and fill in the gaps. I suspect some may be difficult – there are probably reasons other than a lack on interest in motorbikes which mean that China, Burma, Iran and the likes are not seeing the blog. But there must be motoqueros in many of the countries. Senegal, for example, is still not shaded on the map – yet they provided the name for the infamous Dakar Rally! Look at the map above. If you know anyone in one of the countries not shaded, send them a link to the blog. Then drop a note in the comments box below, so we can track the additions. I’ll post an updated map periodically to keep you all informed. And if there are any hackers out there, maybe we can get China and Iran after all!! 8 Comments on Motoqueros of The World – Let’s Fill The Map! You have at least one reader in Pakistan! Interesting to see that Paraguay comes up as blank, I told you it was an enigma, the only country in Sth Am that cannot see you. But still it may be boring. I wonder who else in Australia knows you besides me? I was wondering why not Paraguay too!! Getting good readership in Oz thanks to Free Wheeling Magazine. Did an article for them and they posted one of the videos on their Facebook page. Just got someone in Madagasgar! Copywrite: Paul Pitchfork 2015	Blog at WordPress.com.